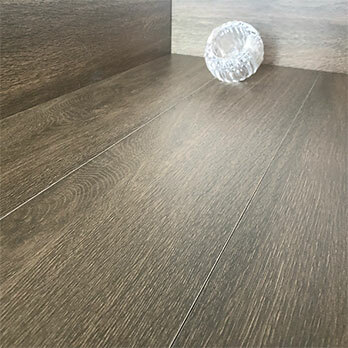 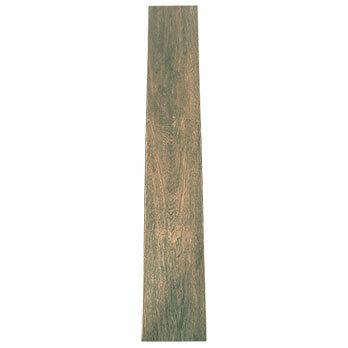 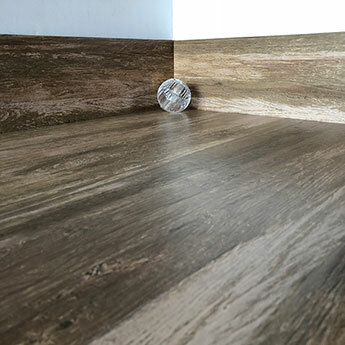 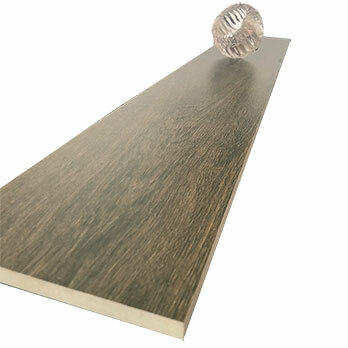 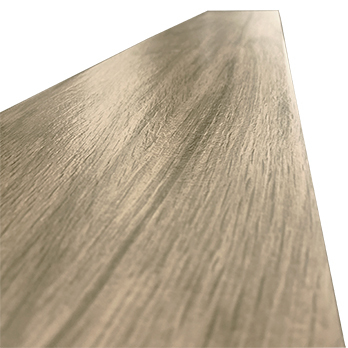 These wood effect porcelain tiles have an oak brown colour and are available in a 900x150mm size. 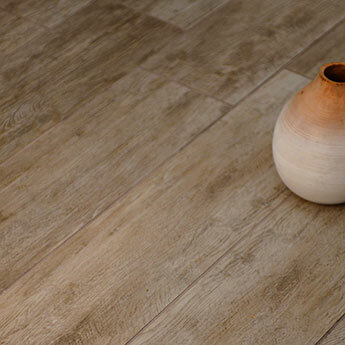 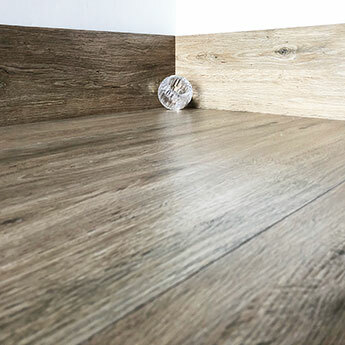 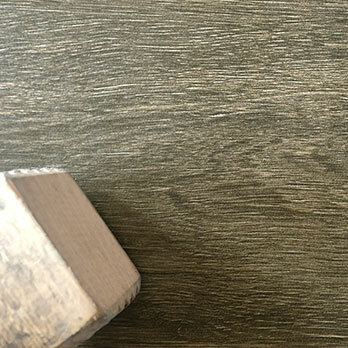 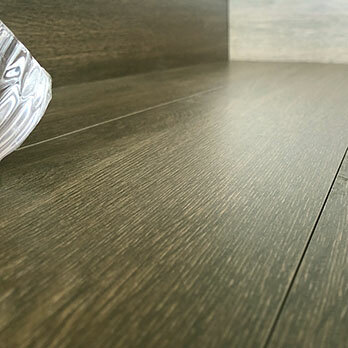 Featuring a natural wood style, this durable porcelain covering is an excellent choice for high traffic areas of flooring. 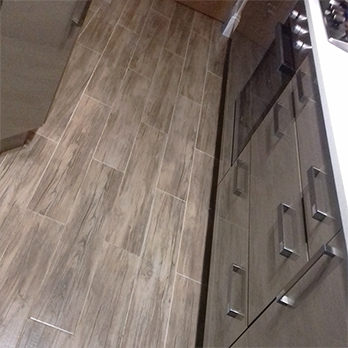 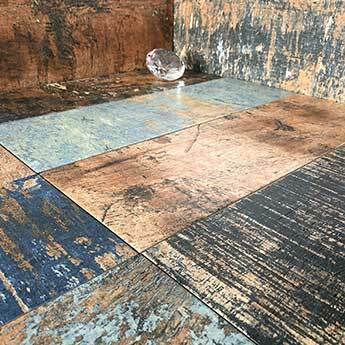 These tiles are acquired for home designs in addition to commercial properties like shopping centres and hotels. 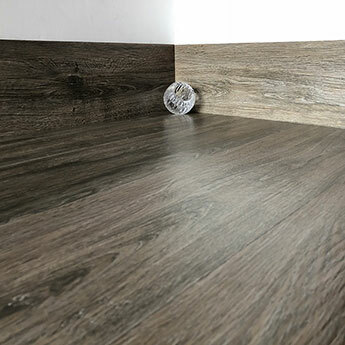 The large 900x150mm size makes these wood effect porcelain tiles suitable for a vast array of designs. 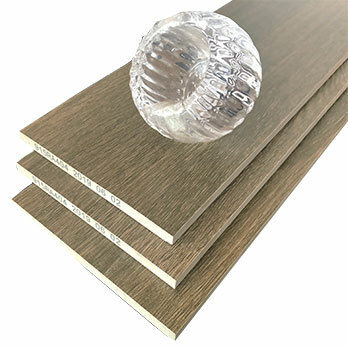 They are generally laid in what is known as a running bond arrangement. 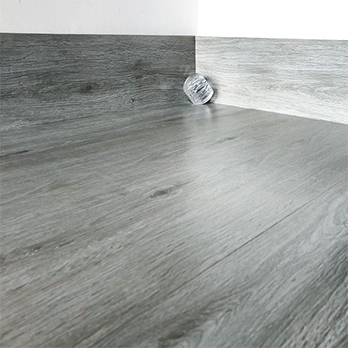 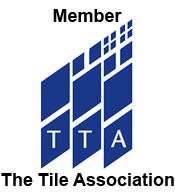 The surface of these tiles provides a high level of slip resilience.